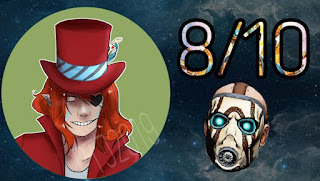 Story Synopsis: Fresh off the bus and boots down in Fyrestone, you're one of four Vault Hunters (Mordecai the Hunter, Lilith the Siren, Roland the Soldier, and Brick the Berserker) on the journey of a lifetime. In search for a mysterious vault filled with your wildest dreams, you loot and shoot your way through numerous locales upon the ravaged and savage planet of Pandora. Will you find the truth or be yet another casualty of a legend that's claimed so many? Gameplay: For veteran players of the Borderlands franchise, fans of loot focused games, and shooters in general- you're well acquainted with this formula. 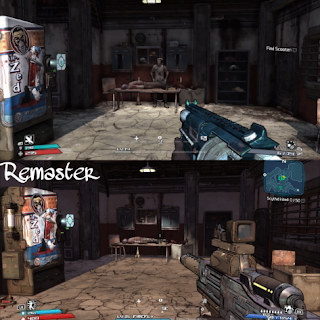 Do missions, shoot stuff, level up, get loot, shoot bigger stuff. Rinse, repeat. 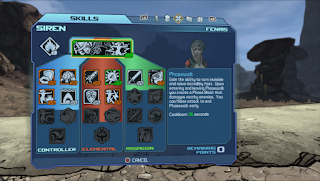 Gunplay is standard but what separates Borderlands from most FPS is the RPG type skill trees that each character has, giving each character a role to play in the up to four player squads you can form. Another large draw is the different guns (over 17,000,000 to be exact) you can acquire randomly as you grow in strength. All DLC has been added in this release as well, so there's that little bonus to keep you playing. 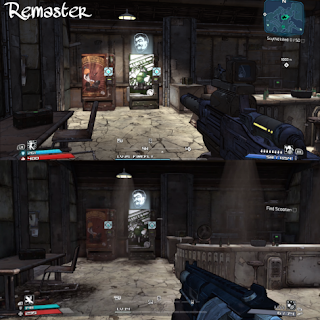 New added features in this remaster are: Importing your character from the original version of the game (same platform family only, example being Xbox 360 to Xbox One), six new legendary Gearbox branded weapons (you randomly start with two of these weapons upon every new playthrough if you have saves from Borderlands 2 or Pre-Sequel, you also get 75 gold keys for the SHiFT box), SHiFT support, added Mini-Map similar to the one from Borderlands 2 (which you can toggle off if you're a purest- but I don't recommend it), automatic pick-up for things like ammo and health off the ground, locking or marking for trash weapons/items in inventory menus, FOV slider on console, new cosmetics for player characters (five new heads for each character), 4K and HDR on Xbox One X, final boss is more challenging, being able to buy max amount of ammo from the ammunition vendor, and couch 4 player co-op up from the original two player split screen. Graphics: As part of the post above, they've added 4K and HDR support on Xbox One X. 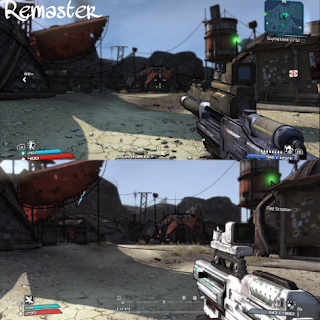 While I own an Xbox One S and your run of the mill Vizio flatscreen from 2014- I do notice the significant changes in lighting and shadows, geometry and skyboxes, and textures in general as well as improved anti-aliasing, updated weapon meshes and textures, plus the re-encoded 4K cutscenes. Some of this is probably more noticeable on the X, but hey, it looks pretty damn good either way in comparison to it's original 2009 counterpart. Sound: I don't have a whole lot to add here, I'll be honest. It sounds the same as it always has, which I'd definitely good and punchy. My only real gripe is the fact they appear to have changed the sound effect for Echo recordings/voice overs? Maybe? Other than that, sounds like the same old Borderlands.